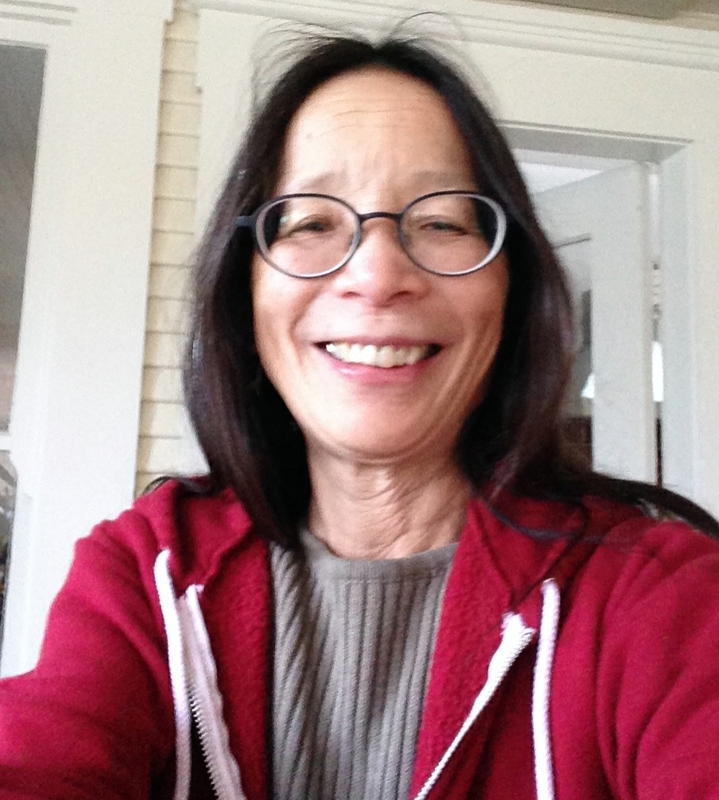 Sandra Chung is Distinguished Professor Emerita at the University of California, Santa Cruz. She received the Ph.D. in Linguistics from Harvard in 1976. After teaching for eleven years at UC San Diego, she moved to UC Santa Cruz, where she taught until 2017. Her research examines issues in theoretical syntax through the empirical lens of Chamorro and some other Austronesian languages. She has also done collaborative work in semantics (with William A. Ladusaw) and psycholinguistics (with Matthew Wagers and Manuel F. Borja). In 1973. An article I wanted to read had just been published in Language, and the easiest way to get a copy was to become an LSA member. I’ve been an Associate Editor of Language and a member of the Executive Committee. I taught at two LSA Summer Institutes. I was President of the LSA in 2011. Now I’m in my second term as the LSA’s delegate to the ACLS. I’ve been working on two long-term documentation projects. One is a reference grammar of Chamorro, which is now two-thirds complete. The other is a community-based revision of the Chamorro-English dictionary, for which I’m the consulting linguist. At the more theoretical end, I’ve started to look at the syntax and semantics of sentential complementation in Chamorro. And I’m continuing to collaborate with Matt Wagers and Manny Borja on experimental psycholinguistics work in the Northern Mariana Islands. Then the primary focus was on theoretical linguistics. Now there are many more methodologies available for investigating language, and the range of questions that can be addressed is much broader. I think this is really exciting. The challenge is to achieve the right balance between theoretical and empirical work. The Annual Meeting provides a great way for members to hear about current research and see old friends. The publications—Language, the other journals, the archived conference proceedings, and Semantics Archive—serve an important function for the field. It would be wonderful if the LSA could expand its range of open-access e-publications even further.